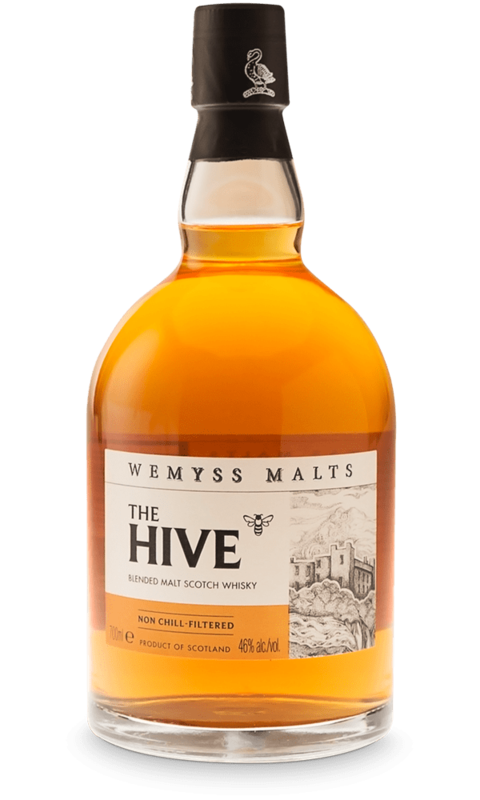 The Hive is selected and blended from 10 single malt scotch whiskies. 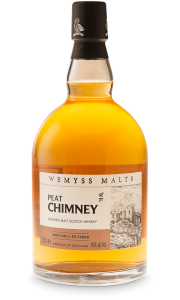 It is Speyside malt whisky for light, delicate and fruity character, selected by Wemyss Malts’ blenders as the signature malt. 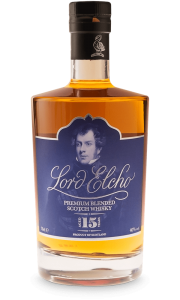 They have used non-peated malt whisky for its base. 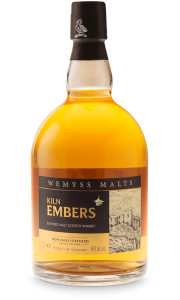 Maturing the fruity floral spirit with a range of ex-bourbon barrels that impart sugars into the spirit develops the aromas and flavours into the honeyed character recognized in The Hive. 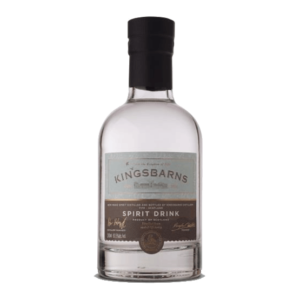 Light Speyside malts have been selected as the signature malts of The Hive. 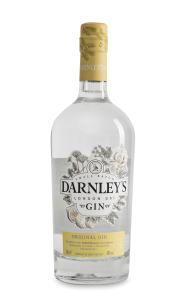 Delicate estery fruit flavours and floral notes are achieved by long fermentation of work and distillation of spirit with lots of copper contact. Nose: Orange blossom honey drizzled over hot buttered loaf. Malted loaf rich with golden sultanas and soft saffron. 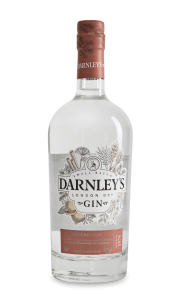 Palate: A tingling spice dances over the tongue with zesty orange peel with the warmth of a freshly grated ginger and honey toddy. Finish: Clove studded grapefruit with a whisper of dry wood smoke.